Athletes have to learn how to function within their societies! This is especially true for some of the young athletes as they make their transition into adulthood. To address these needs, the ECAS Life Skills programme provides guidance to the athletes on good citizenship and guidelines on the dealing with various pressures that come with their participation in sport. 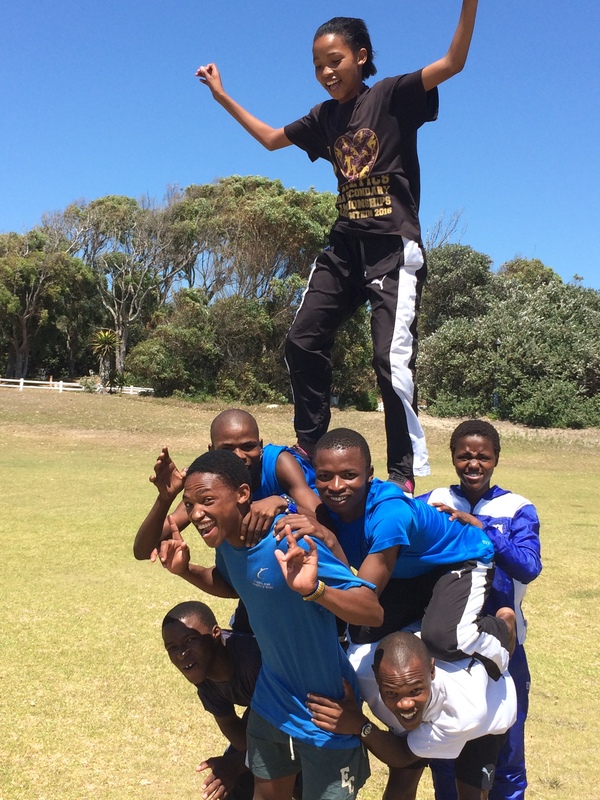 This means that the life skills programme compliments the other sport programmes and makes certain that the athlete is developed holistically. 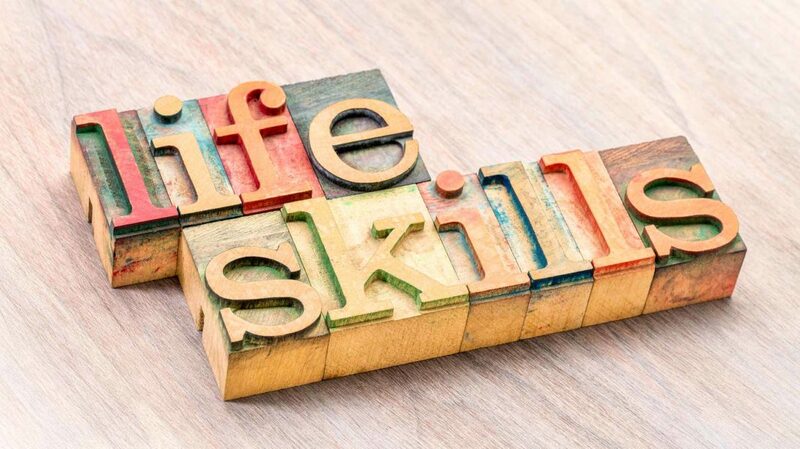 The success of the ECAS life skill programme has resulted in the emergence of athletes with the necessary skills, attitudes and behaviours required to succeed in their chosen sports. It is hoped that the athletes will continue striving to improve not only on the athletics or soccer field but in all spheres of their social, emotional and educational lives.